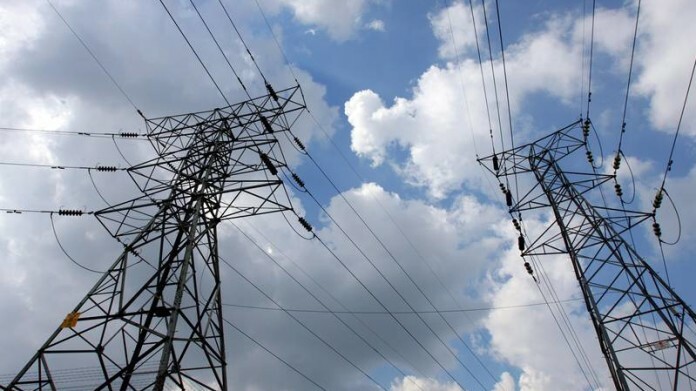 THE continuation of load-shedding – rolling blackouts imposed by South African power utility, Eskom, and which have been escalated since March 15 – posed a significant risk to the country’s economy, said Fin24 citing the Consumer Goods Council of South Africa (CGCSA). “This is resulting in incalculable losses in revenue which, if the situation continues, could put jobs at risk,” said the CGCSA. “What concerns it even more, is that despite numerous interventions promised or underway at Eskom, the state of the power system remains unstable and unreliable,” it said. Unless the power system is restored to normality, the frequency and impact of load shedding will worsen further as the country heads into the winter season during which power demand is always high,” the council said. Eskom said earlier this week that rolling blackouts would continue for the foreseeable future as it attempted to figure out why it has lost up to 4,000MW in generation.